Happy New Year Sunshines! 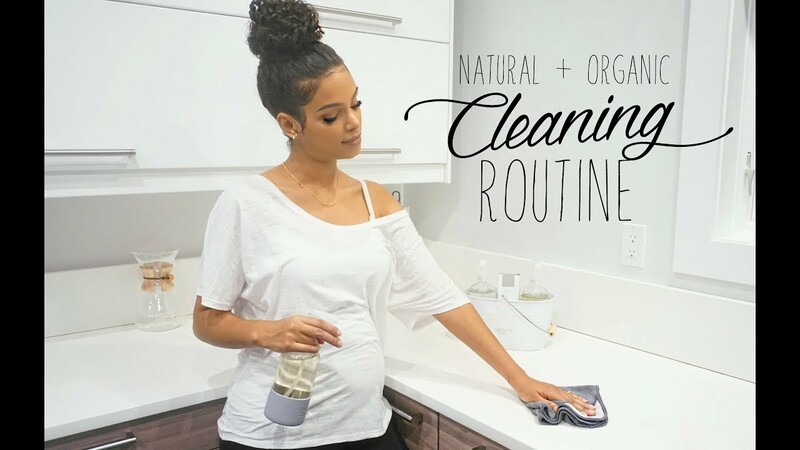 This video has been my #1 requested for many years and I’m so happy to enter 2018 sharing a full home cleaning routine using my long time favorite cleaning products + some new tips & tricks for shopping and making your cleaning days much easier. LET’S GET CLEAN IN 2018! PS: I purchased these items myself, as I already had them and I’ve been using the majority of these products for many years. The only recently new items I featured are from grove.co because I’m new to grove. The only items I did not pay for myself are the grove branded items, but everything else (which is the majority) was purchased by me. This video is in partnership with Grove Collaborative, in agreement to feature their online shop and why I use it. The brands I’m using in the video are what I’ve genuinely been using for years and Grove carries these brands on their website. I have no affiliation to the brands mentioned, I sincerely love and use these products. As always all opinions are my own. I am disclosing this in accordance with the Federal Trade Commission guidelines concerning the use of endorsements and testimonials in advertising.